Ebony is extremely dense and it takes quite awhile to season before I consider it usable. 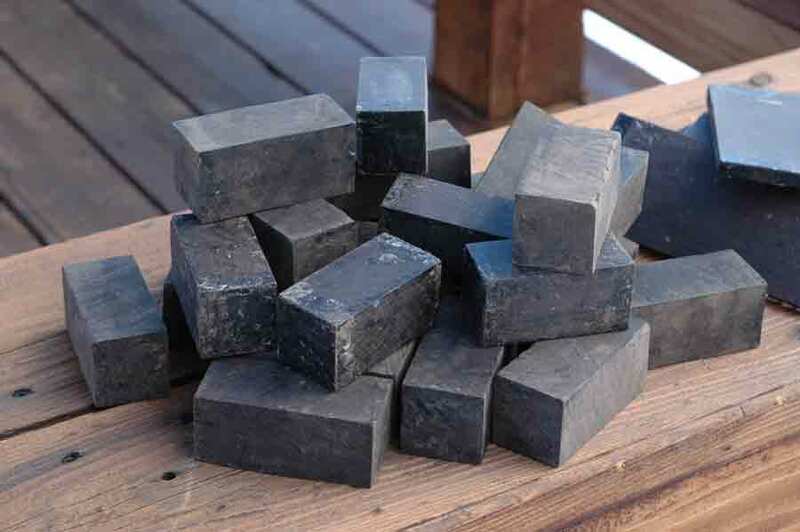 Ebony is becoming less common to find, and what is available on the market is usually not seasoned. Making a nice stock with unseasoned wood is asking for a nasty surprise. These have been in my shop over 10 years, and about as stable as they are likely to get. Blocks average 1 1/2 inches square, and 3 1/4 inches in length. With careful use, you may get 2 forearm tips from one block. These sell for $25.00 each plus $8.00 shipping to lower 48 states.